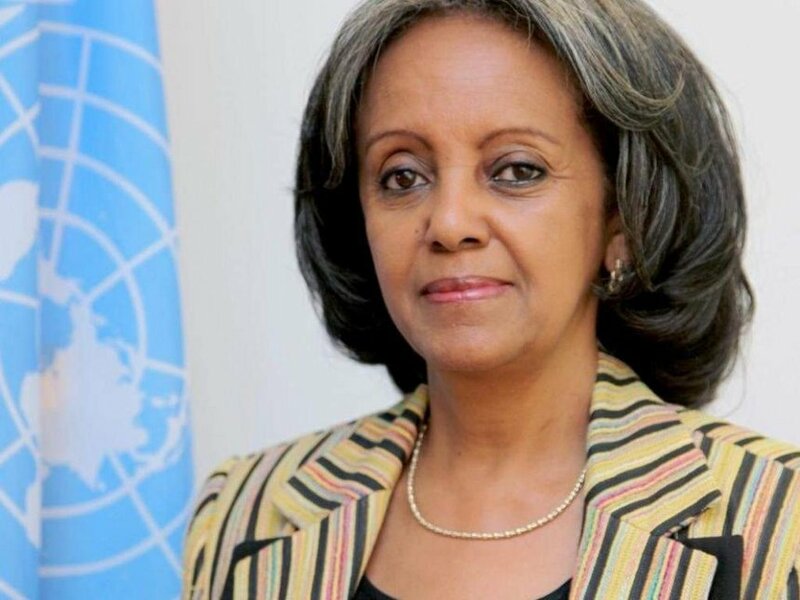 On October 20, 2018, Ethiopia elected Sahle-Work Zewde as their first female president. Her appointment followed a cabinet restructuring in which women were appointed to half of the ministerial positions, including the Minister of Defense and the Minister of Peace. However Sahle-Work is not the first female president in Africa. 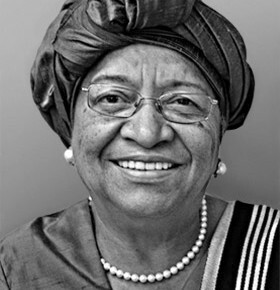 Ellen Johnson Sirleaf served as the 24th President of Liberia from 2006 to 2018. She was the first female head of state in Africa. The African Union (of 54 countries) has had two women elected as AU’s Chairman of the Executive Council: Nkosazana Dlamini Zuma from South Africa, and Etta Elizabeth Banda from Malawi. The Senegalese parliament is approaching gender equity, increasing from 23% to 42% in the last five years. 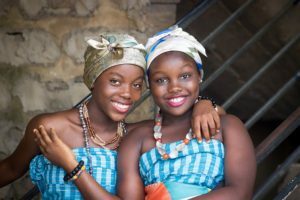 African women are setting a new standard that will undoubtedly be adopted over time, and hopefully spread to other continents. Of course, like women everywhere, African women still suffer from traditional attitudes of male supremacy, but with the election and appointment of capable women to powerful positions, it is clear that gender equity is on the horizon and anyone promoting the obsolete patriarchy will quickly find themselves on the wrong side of history. The girls in the photo at the right will have a better future because of the efforts of the courageous women leaders who have prepared the way for a more enlightened approach to governance.